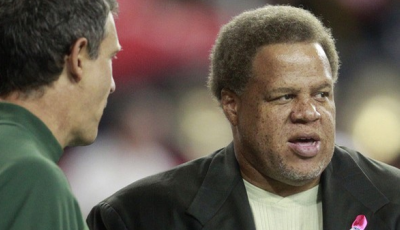 The Raiders have reached an agreement with Packers director of football operations Reggie McKenzie to become their new general manager, the team announced Friday. A source with knowledge of the situation confirmed to NFL.com’s Steve Wyche earlier in the day that the Raiders were closing in on an agreement with McKenzie. The Raiders will hold a press conference next Tuesday at which time additional information will be provided. McKenzie has spent the past 18 season in Green Bay’s personnel department and is widely respected in the scouting industry.